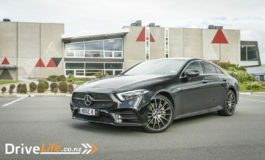 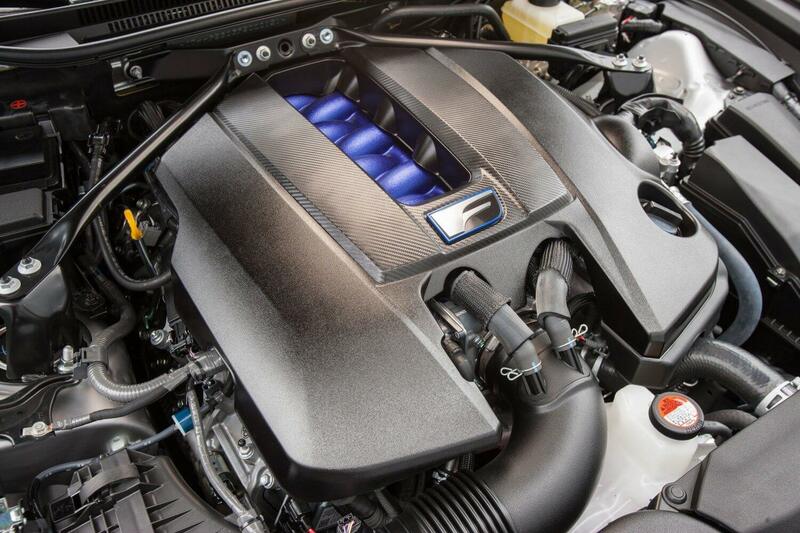 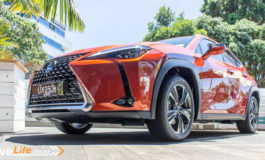 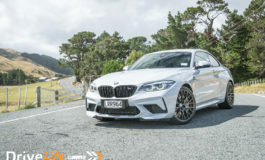 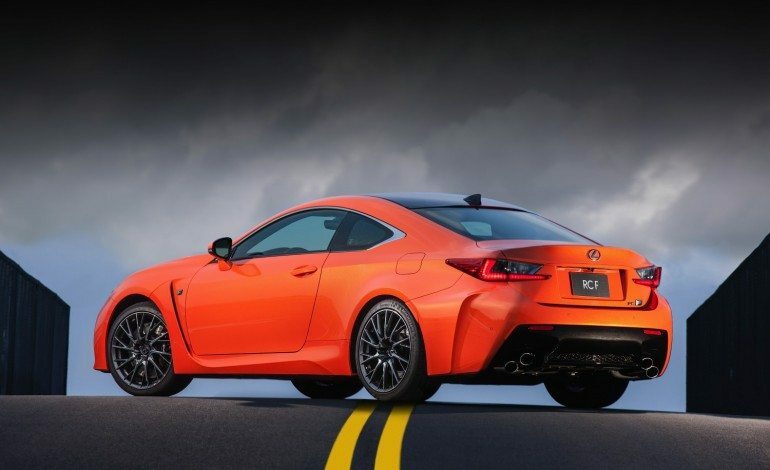 Lexus has announced their most powerful car that will be available in New Zealand, The 5.0-litre 351kw V8 RC F. It is the second generation V8 F model from Lexus, intended to evoke the best of tuning and technology from the flagship V10 LFA supercar. 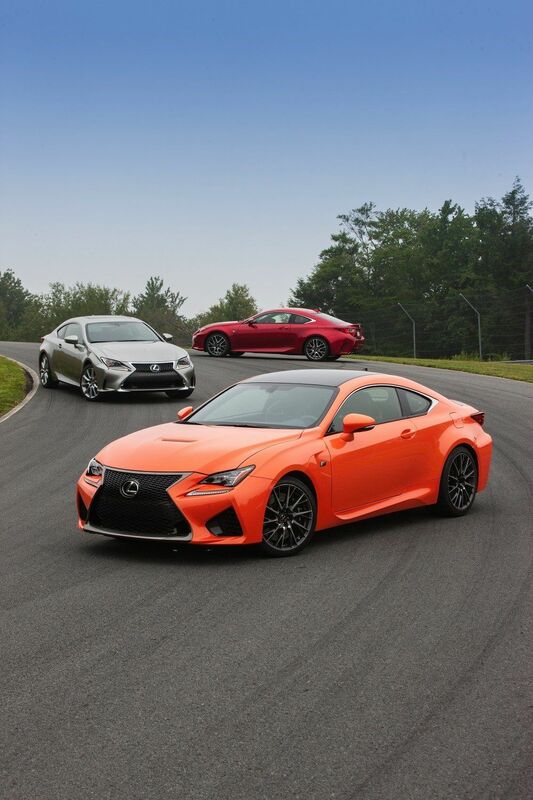 The RC F is intended to bring great driving pleasure to owners on road and track with its comprehensive aerodynamic package, including an active rear wing, a purpose-designed brake and suspension system, wider wheels and tyres and unique styling which is functional as well as startling. 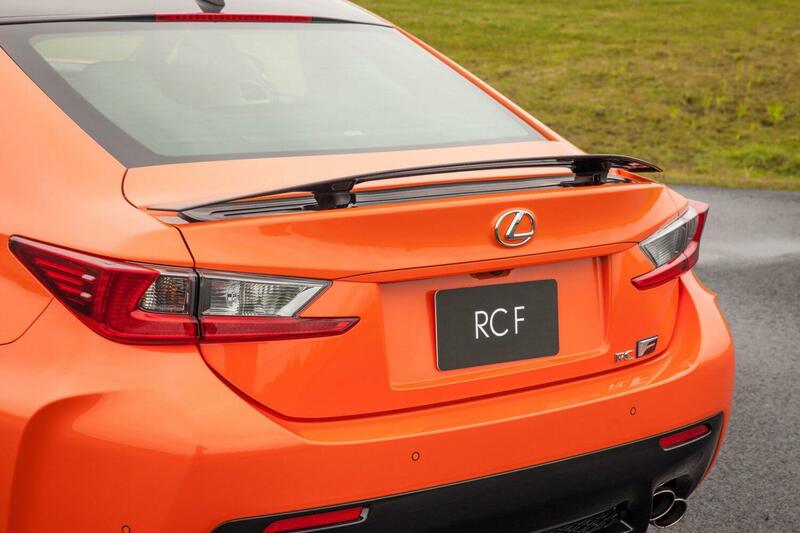 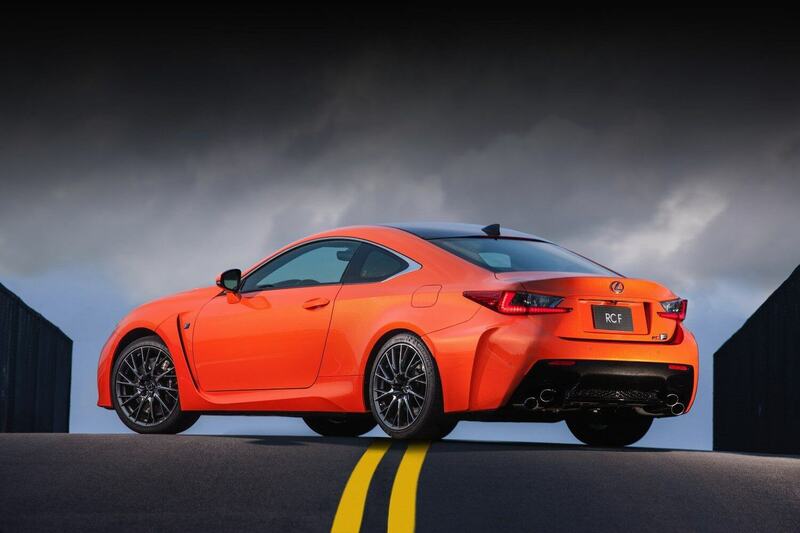 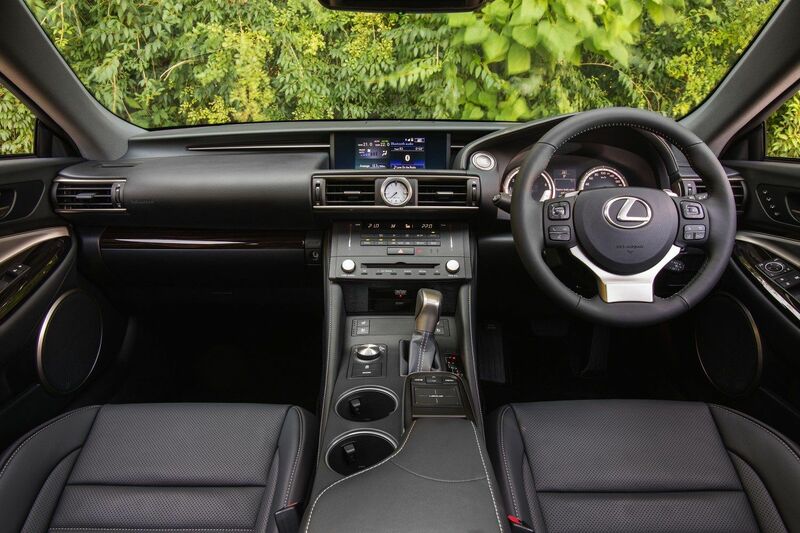 The RC F also comes with Lexus’s Vehicle Dynamic Integrated Management (VDIM) which helps amateur drivers get closer to the limits of the car on the track as well as bring increased safety to everyday driving.